How Far is Arihant Seasons Avenue? 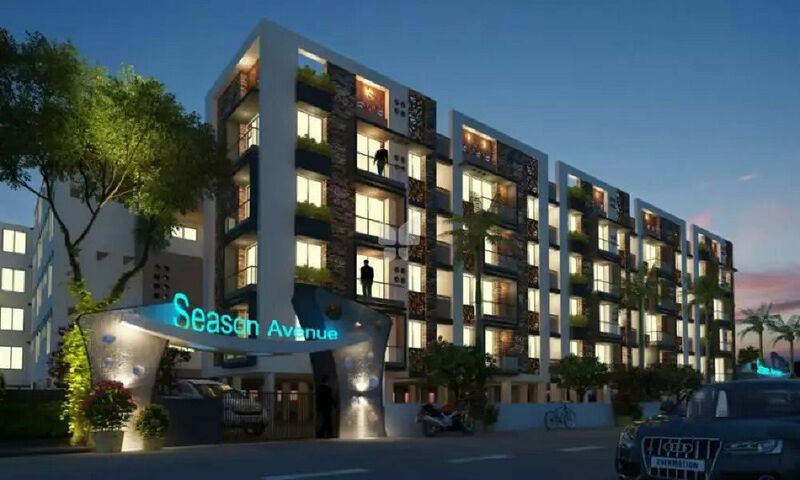 Seasons Avenue is an ultimate reflection of the urban chic lifestyle located in Hesaraghatta, Bangalore. The project hosts in its lap exclusively designed Residential Apartments, each being an epitome of elegance and simplicity. Located at Hesaraghatta in Bangalore, Seasons Avenue is inspiring in design, stirring in luxury and enveloped by verdant surroundings. Seasons Avenue is in troupe with many famous schools, hospitals, shopping destinations, tech parks and every civic amenity required, so that you spend less time on the road and more at home. The Arihant Developers legacy today characterizes growth, professionalism, transparency and commitment; qualities that very few real estate sectors can ever have. We are purely particular about quality and the whole outlook. A special feature that makes us prominent among others is that we supervise our projects personality. While we enjoy the relationships with our patrons and clients, our exceptional accomplishments are a source of pride for us and make us even more proud.